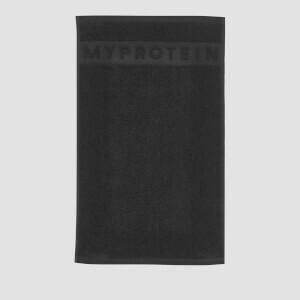 This wristband is a great way to show your support for the Myprotein brand, featuring the iconic ‘Fuel Your Ambition’ slogan to complete the look. Good but wasting money if you don't have to buy it. Overall 3 stars because it doesn't matter if you need just to show the people that you're using myprotein it's ok, but I keep it on my camera lens. Simple plain rubber bracelet,fills its function. Pattern doesn't wash off and is good quality.